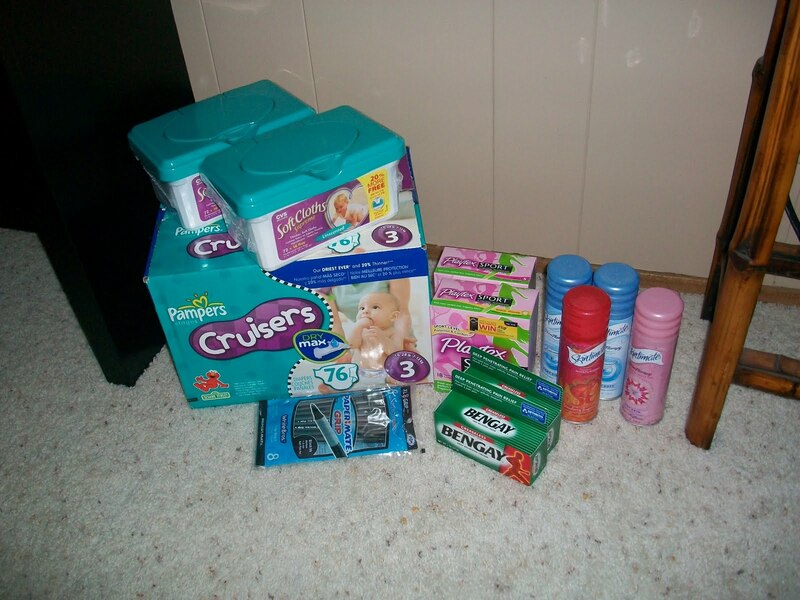 Extreme Couponing $20 Challenge…spent $19.88 and still have $1 Extra Care Buck! Normally just the diapers are $22.99 (paid $2.38 out of pocket for the box) just by using extra care bucks, coupons and sales. Next postHUGE John Frieda MONEYMAKER at Rite Aid, Valid 7/31 Only!